All Baier Premium watertight Hatches are available in Cast Aluminum. These flush deck hatches are available as replacement covers or can be sold together with a cast aluminum or fabricated steel and Stainless steel deck ring. Aluminum deck rings are preferred for welding or bolting to aluminum or fiberglass decks. Steel deck rings are usually used for welding to steel decks. 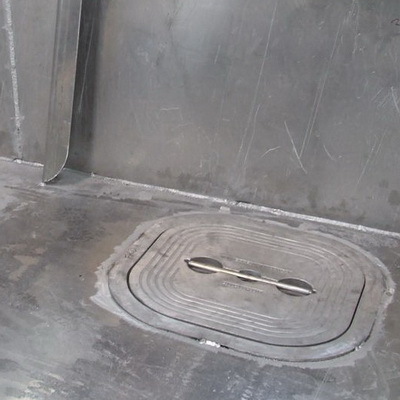 This style of Workboat hatch is commonly used on all kind of fishing vessels and marine hatch applications.